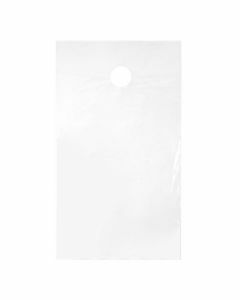 Our DK5 door hanging bag measures 6" x 15" and has usable space measuring 6" x 12" with a three-inch hanging space. 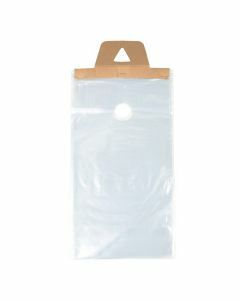 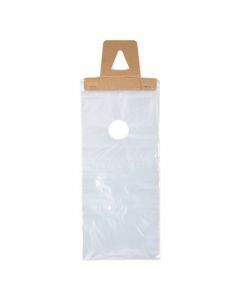 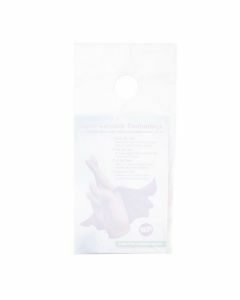 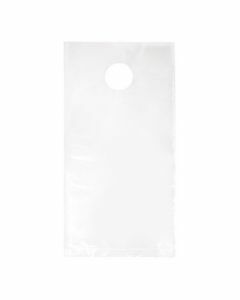 This bag is especially useful for a half-fold 8 1/2" x 11" or a tri-fold 11" x 17" flyer. 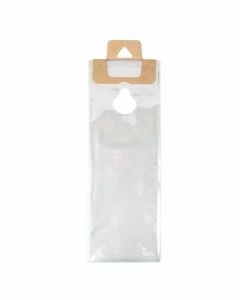 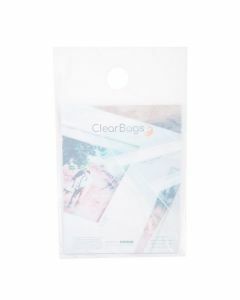 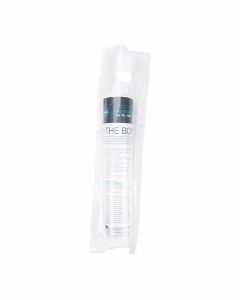 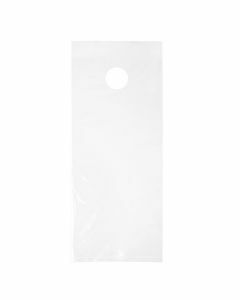 Like our DK1 and DK2 product, these clear bags come loosely packed as singles instead of on a paper header.